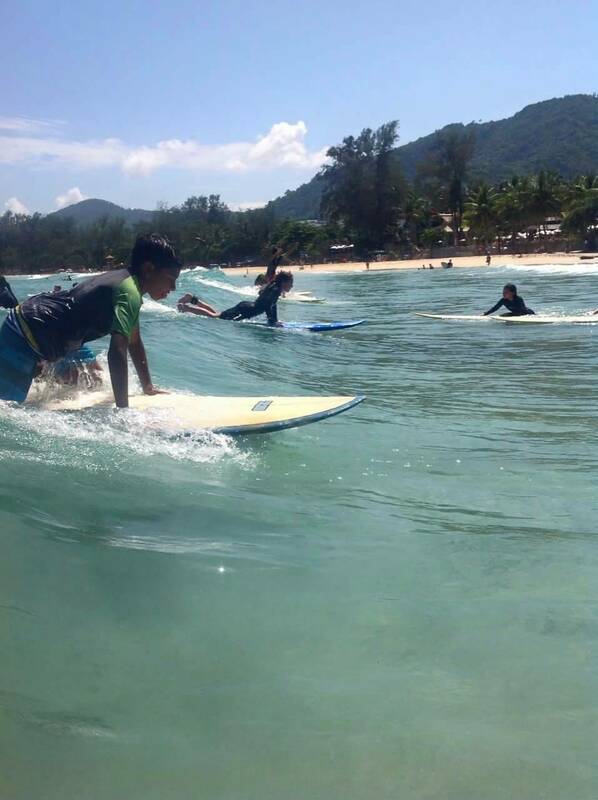 At Phuket Surfing right on Kata beach, you are sure to get the best surfing experience – no matter if its your first time on a board, or if you’re an expert, who practically never did anything else than surfing the waves. 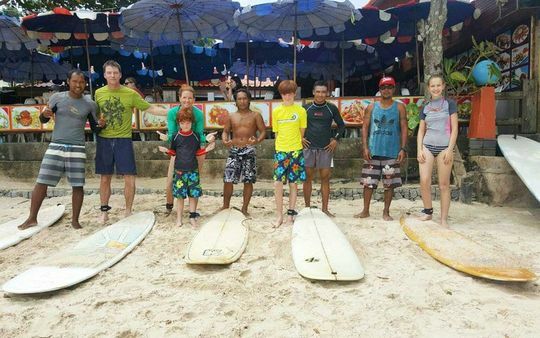 We are a surfing school that strongly emphasises on good customer service, our surf instructors are well-versed in several languages, we use only the best equipment and we are focused on teaching our classes in a way that everyone understands. Are you in Phuket, or planning to visit this beautiful island anytime soon? 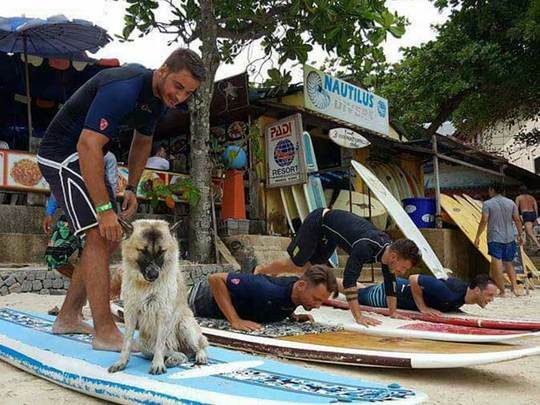 Then don’t forget to add Phuket surfing on your to-do list. This, guaranteed, is an experience and skill that you won’t forget, and one that you can take home with you, and use everywhere in the world. In this article, let’s take you through a few points on what exactly you can take away from doing surfing lessons with us. We’ve all been there, standing at the beachside, looking after the surfers with dreaming looks on our faces; watching surfers that gracefully seemed to be flying over the waves. In our early days, we’ve been exactly at that point – and boy did we wish for a skilled instructor to take us out surfing – but there were none around – or we couldn’t afford it. 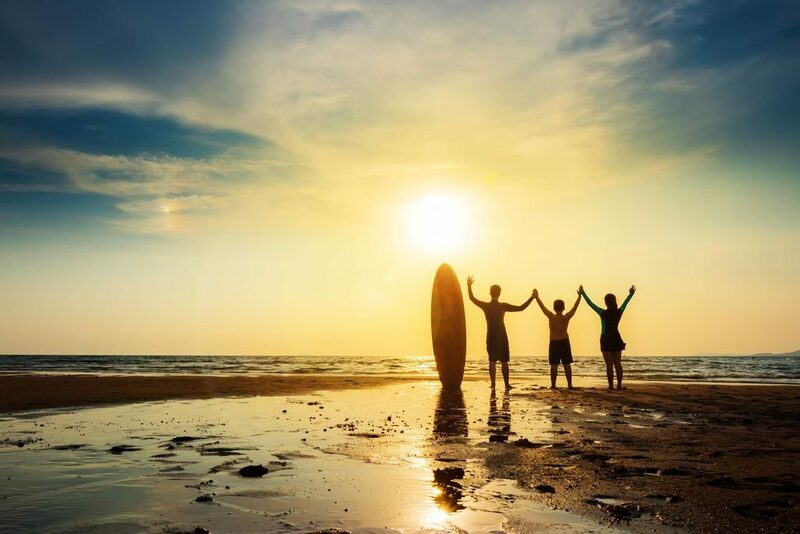 When we finally got the chance, we made ourselves a pledge; to help other people experience the very same feeling of freedom when standing on a board, searching for the perfect wave. 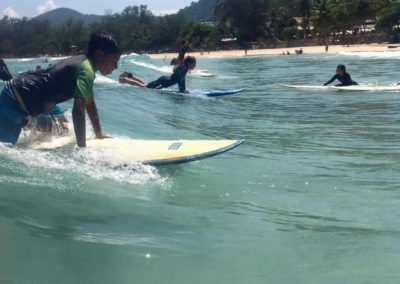 As a result of this, we decided to launch Phuket Surf School, and since then we’ve taken on hundreds of novice surfers to learn the basics of surfing. We made sure to hire instructors that are as passionate as we are; instructors hat take their time for each person individually, no matter what their skill level may be. 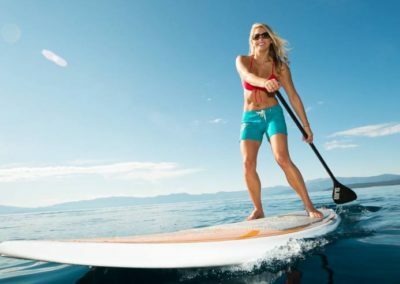 Our instructors are patient surf-enthusiasts who enjoy finding and surfing only the best waves – and take you with them on adventure. They study the surf forecast daily, they take care of the equipment – in short – they’ve become irreplaceable at our surf school. For surfers that are new to the sport, we’ve crafted a program in collaboration with our instructors, one that is specially tailored for all needs. 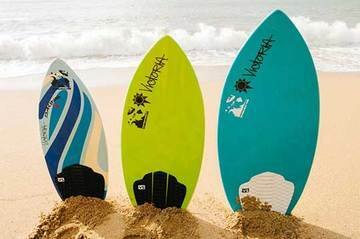 After a short stretching session, that is mandatory, as you’d want to be able to move well on a board, we’ll then do first training on and next to a board, right at the beachside. 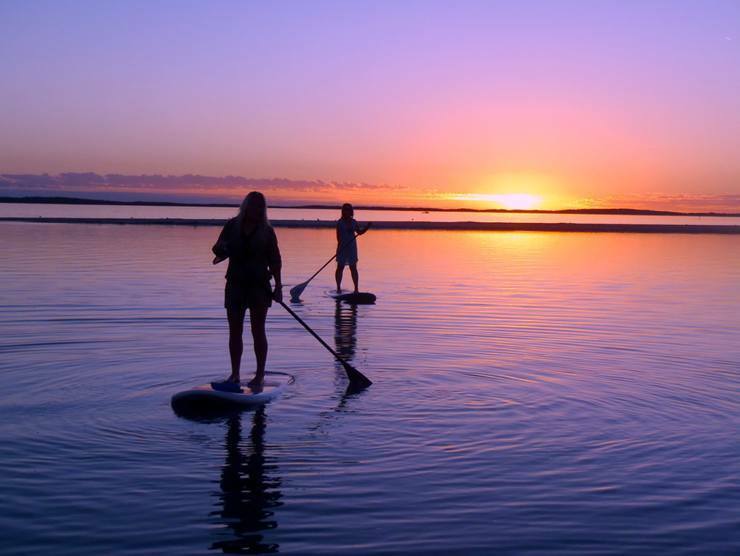 Only then, when you feel confident balancing on a board, we’ll take you out to the first shallow waves. 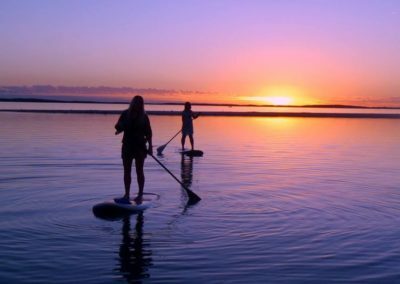 From then on, as you become even more confident, we’ll take you out to bigger waves – and before you know it – you’ll get the feeling of the board being a part of your body – and you can call yourself an experienced surfer. 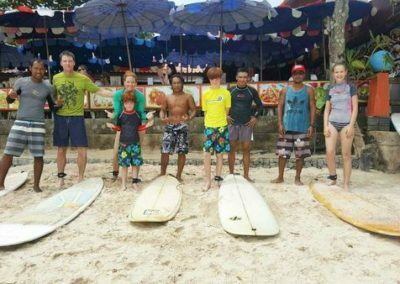 To see more about our surfing lessons for beginners, please refer to https://www.phuketsurfing.com/surf-lesson/ where you also can see more about our services and prices. We also have good group discounts, if you’d like to take all your friends along with you for this experience. 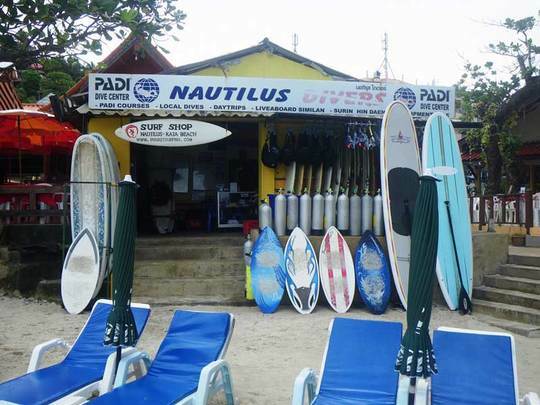 If you’ve surfed before, and don’t really need instructions or a refresher course anymore, then you can just come to us at Kata beach, rent a board, get a hint on where to catch the best waves – and be right on your way. To see more about our rental services, please have a look at the rent service (link to: https://www.phuketsurfing.com/surf-lesson/ ) page on our website. No matter if you’re new to surfing or an experienced surfing enthusiast, you can be sure to get a great experience with Phuket Surfing at Kata Beach in Phuket.